Another movie (this time animated) with music by Clannad that I never watched. 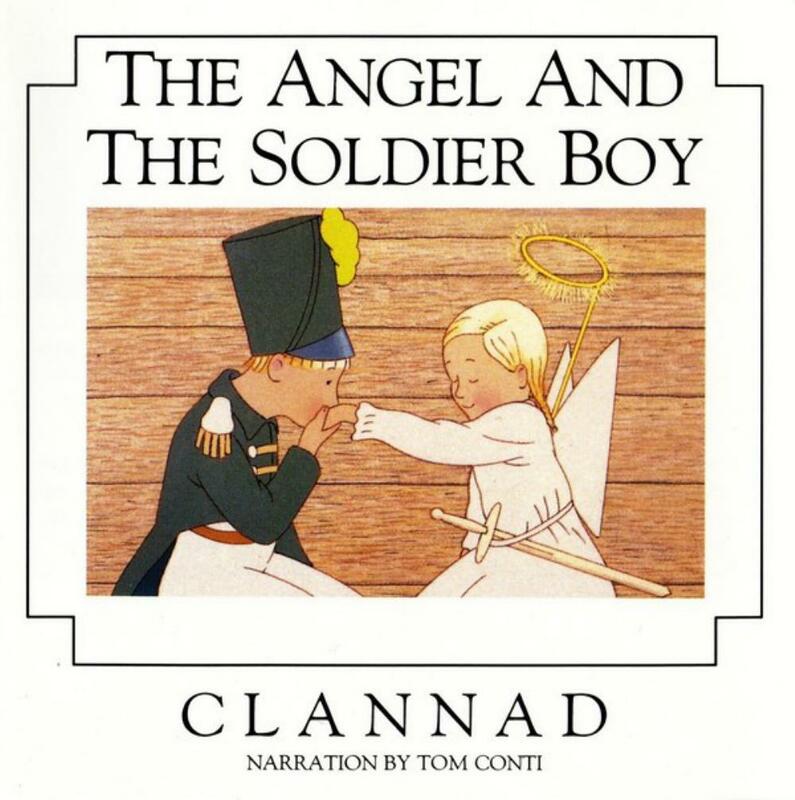 Tried to find Alison De Vere's 'The Angel And The Soldier Boy' in DVD stores and even on pirate file exchange sites but failed. What a pity. There's obviously much to see there if the film is at least 50% worthy of its soundtrack. To my knowledge, it is the band's only experience in the genre of 'symphonic fairy tale for children' like Prokofiev's Peter and the Wolf. And this experience was crowned with success. Really fairy-tale melodies, moods and atmosphere. The instrumentation deftly imitates an instant orchestration though, as far as I can hear, everything is played by the band, no orchestra or chamber ensemble participates. A brilliant and unique album in Clannad's discography. The only fault is narrated story on side two (I had the original LP): the music 'can faintly be heard', while the narrator almost deafens with his heartfelt voice, many thanks to the sound engineer. This really disappoints, all the more that the music on side two (the narrated story with accompaniment) is not identical to the music on side one (the movie soundtrack).